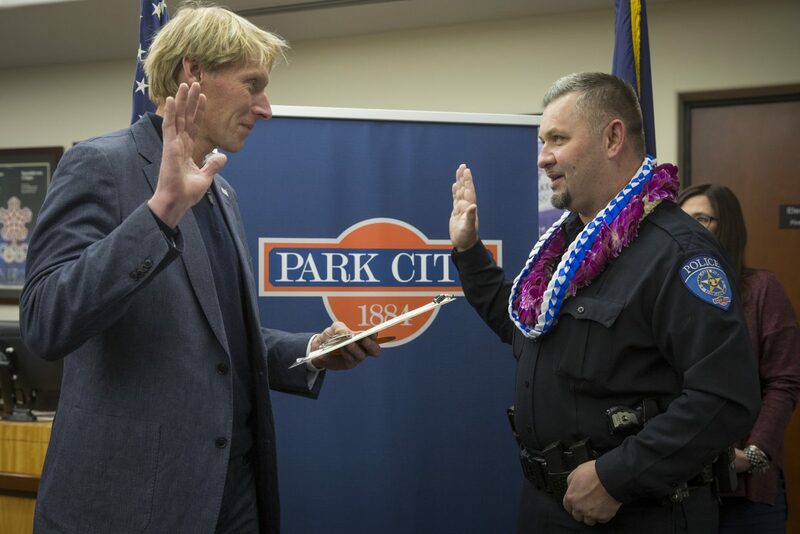 Andrew Leatham on Thursday was sworn into office as a Park City Police Department captain, continuing his rise through the ranks of law enforcement as the second member of his family to serve in the agency. Mayor Andy Beerman administered the oath of office during a joyous affair at the Marsac Building that also featured other Police Department promotions. Leatham had been a lieutenant. There are two captains in the Police Department’s hierarchy, and the captain position ranks second in the chain of command. Leatham is the captain who oversees department operations. He was promoted to the post in January. Leatham, 46, started his law enforcement career in Park City in 1994, spending three years with the Police Department. 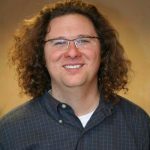 He left to serve in diplomatic security with the State Department and later worked for the Summit County Sheriff’s Office. He returned to the Police Department in 2013 and was promoted to the lieutenant’s rank in the fall of 2017, spending just a few months as a lieutenant before the promotion to captain. 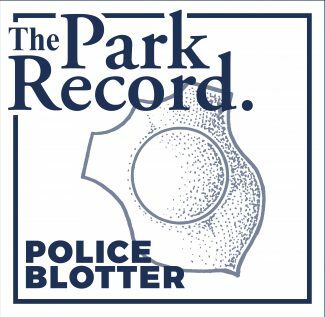 The Park City lodge of the Benevolent and Protective Order of Elks named Leatham the Park City police officer of the year in 2017. Leatham spent part of his childhood in Park City while his father, Dennis Leatham, was a police officer in the city. The younger Leatham has seen the Police Department as the agency where he wants to advance his career. He can recall the days when the police station was located in a Main Street building that also housed the municipal offices. The building is now the Park City Museum. 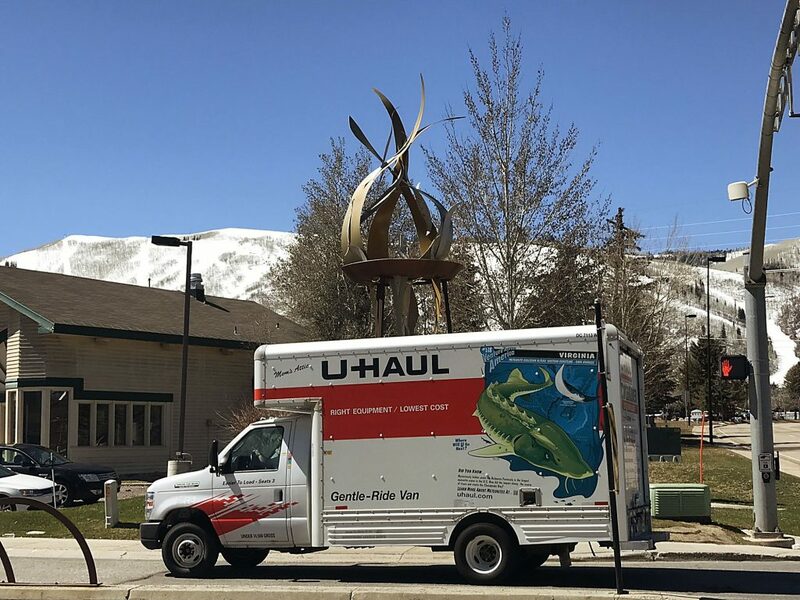 He has said he chose to return to the agency in Park City based on what he has described as a “special relationship” he has had with the Police Department and the community. 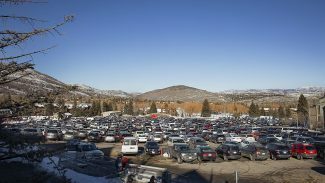 Leatham lives in the East Millcreek area of Salt Lake County and plans to move to Park City within a few years. The captain post he holds has wide-ranging responsibilities in directing the day-to-day work of the Police Department. He oversees the patrol officers and scheduling, and Leatham has a key role in setting the daily priorities for the department. Leatham will also oversee the Police Department’s plans for special events and the department’s victim advocate. The special events role puts him in a position that is important to City Hall’s overall planning for the community’s busy calendar of festivals and tournaments, while the victim advocate oversight is not as public a role but is critical to some of the department’s most sensitive cases. “The department’s very successful right now,” Leatham said, describing that he does not intend to shift priorities. 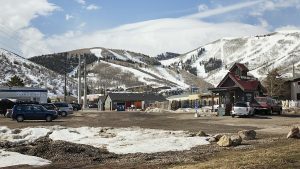 Officers will continue to be assigned to sectors in Park City and community partnerships will remain important, he said. Leatham said traffic patrols will continue to be a “high priority.” Officers on traffic patrols will also spend time focusing on issues like distracted driving and crosswalk violations, he said. “We’re going to take on problems brought to us by the community,” Leatham said. Police Chief Wade Carpenter talked about Leatham’s background with federal and local agencies as he outlined the new captain’s qualifications. 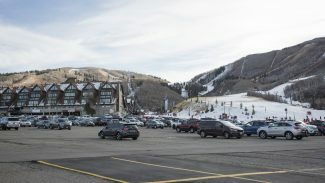 The Leatham family’s background in the area is also notable, he said, explaining that Leatham “certainly understands the culture of Park City.” The chief said Leatham is tasked with ensuring the patrol officers are successful while at the same time readying the department for special events. “He recognizes there has to be balance in everything we do,” the chief said. • Vaifoa Lealaitafea from a sergeant’s position to a lieutenant’s post. • Cameron Thor from a detective’s position to a sergeant. • Zachary Nakaishi from an officer’s position to a sergeant.